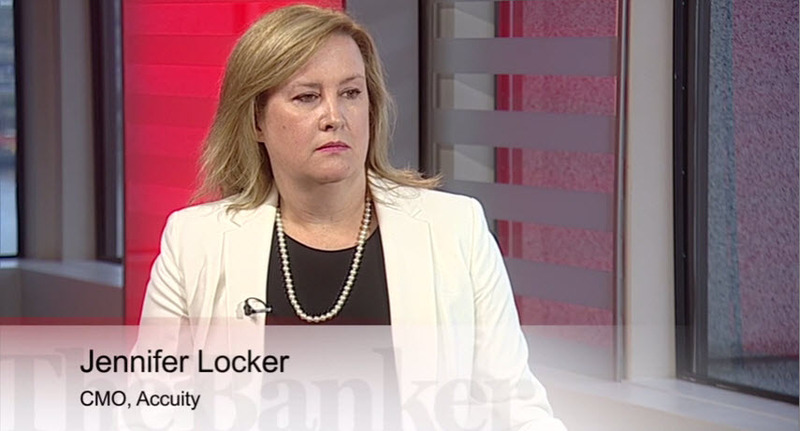 Jennifer Locker, CMO of Accuity, introduces The Banker Masterclass series of videos on ‘The art of the possible in risk, compliance and payments’. 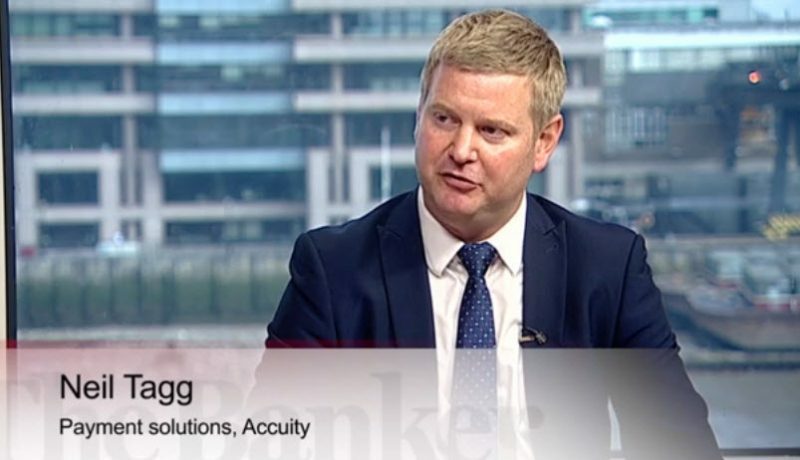 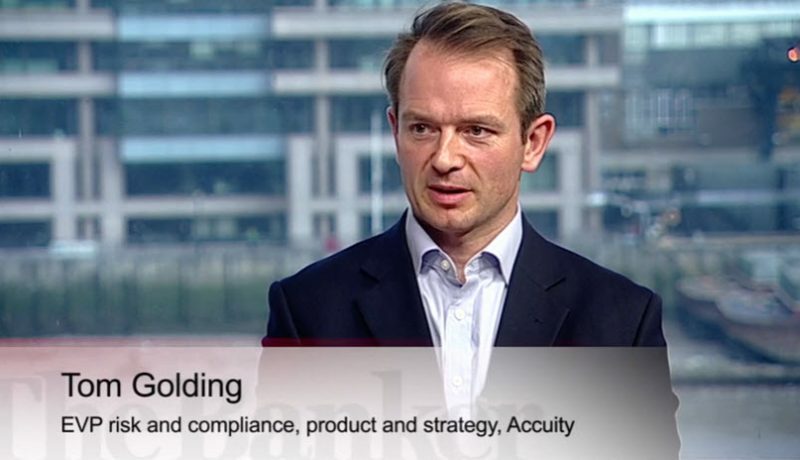 Jennifer highlights the topics the Accuity team will discuss in the following three videos, notably the challenges facing clients and how Accuity is working with them to address these challenges. 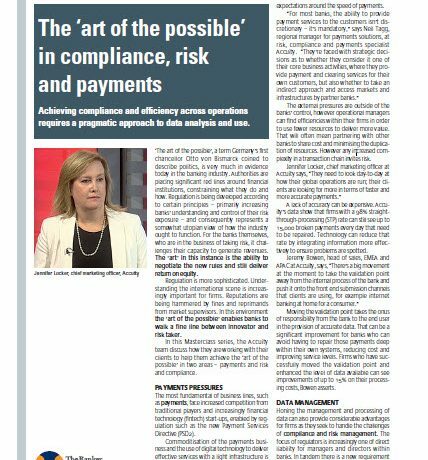 When it comes to the ‘art of the possible’, how can organisations negotiate new regulatory rules while continuing to deliver return on equity and safeguard reputation?